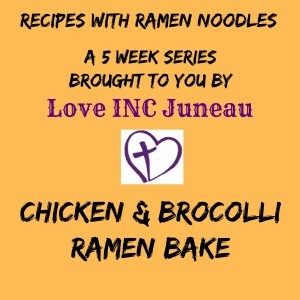 Today I am sharing with you another meal that uses Ramen Noodles. 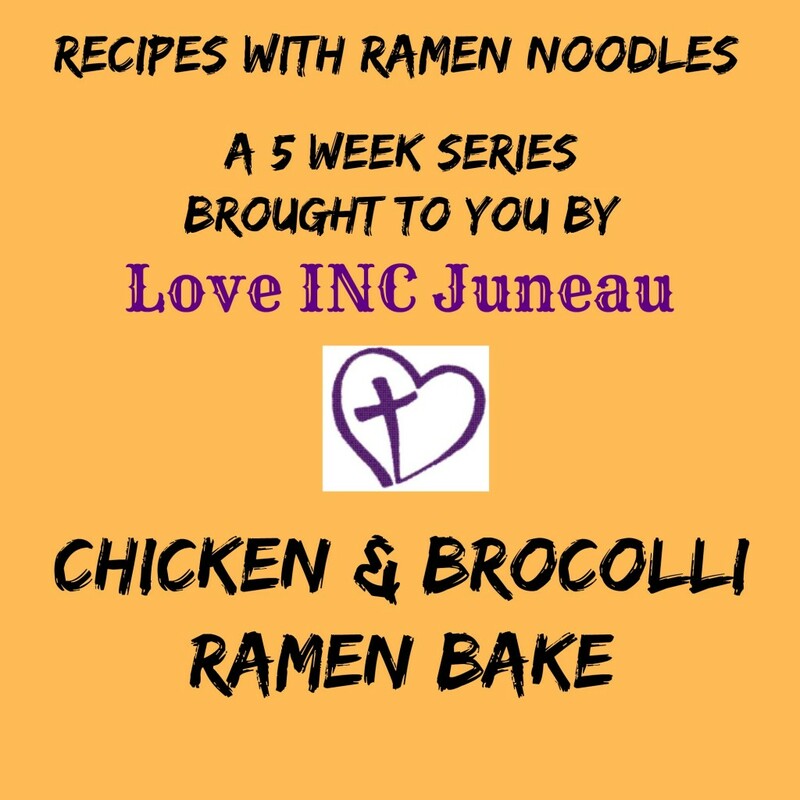 Ramen is one of the most donated items in the food pantry; but what do you do with Top Ramen Noodles, besides warm them up with the season packets and eat them as soup? 1. preheat oven to 375. Spray 13×9-inch baking pan with nonstick cooking spray. Unroll dough, do not separate. Press dough onto bottom abd up sides of prepared pan sealing all seams. Bake 7-8 minutes or until lightly browned; remove from oven and set aside. 2. Combine broccoli, 1 cup cheese, 1 cup crumbled noodles, soup, chicken, mayonnaise, eggs and mustard in large bowl. Spread evenly over crust. Top with remaining noodles, cheese pimientos and parsley. 3. Bake 20-25 minutes. Let stand 10 minutes before serving. Enjoy!